Hello everyone, today I’m going to share with you the products I have used up and also love and use religiously! This product protects my hair from heat damage and adds shine. It smells good too! There aren’t many heat protectors available in the market in India otherwise I’d try some other brand too. Till then, I have a back up of this that I am currently using. I love this serum! It smells amazing. It makes my hair smooth and manageable. I have tried so many serums but none of them have impressed me as much as this one did. 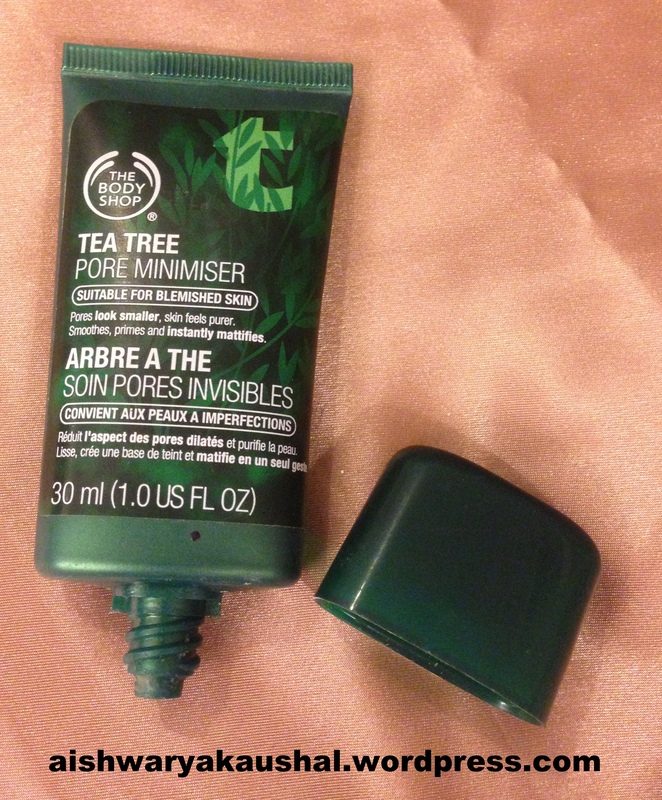 I will definitely repurchase! I LOVE The Body Shop! I have the entire Strawberry Range. Read Review HERE. 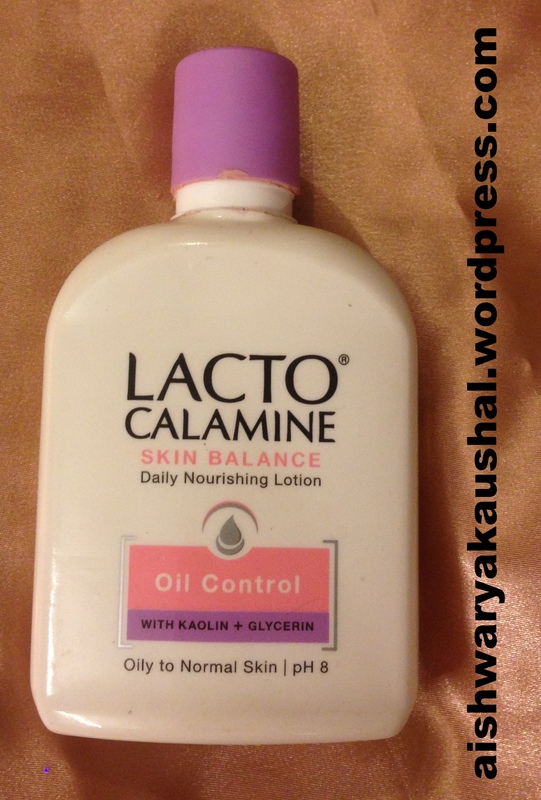 This is one of my favorite lotions for summers. It feels water based and absorbs quickly into the skin and provides enough moisturization in the hot weather. 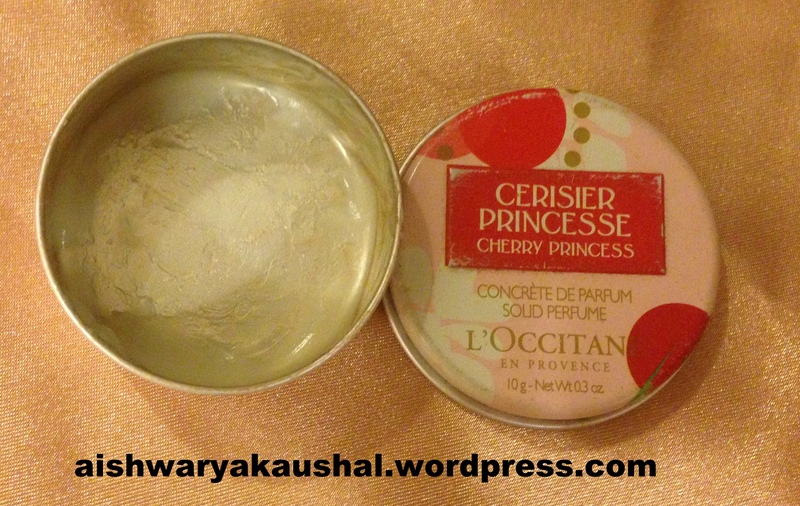 I like to use the Strawberry Body Butter in winters. Nothing much to say about this! 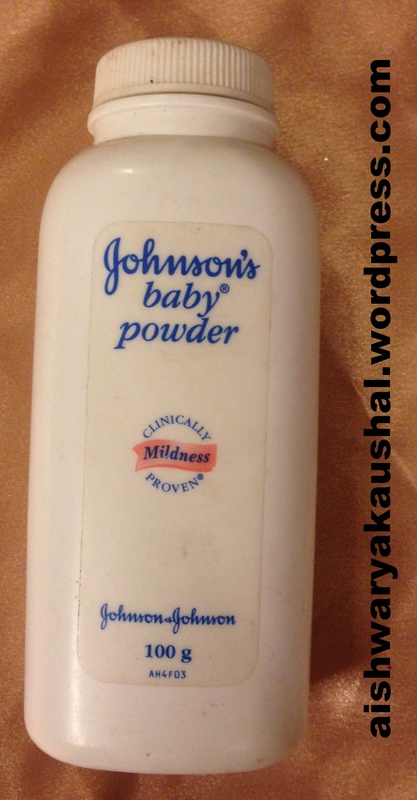 I like to use it as a dry shampoo and it performs fairly well. I am presently using the “Blossoms” version of this. This is my deodorant of choice. It smells like how pearls would smell if they had any smell! This is probably my 9th or 10th can. I already have a backup that I am using. It keeps me dry on hot days too and even if I do sweat I don’t stink. This is limited edition packaging. I use this as a primer. It says it primes and mattifies. I already have a backup that I am using. I haven’t really seen a difference in my pore size but then I do not have extremely large pores. It feels cooling and keep me matte for longer than if I wasn’t wearing it. Okay so this isn’t exactly empty but it shattered. 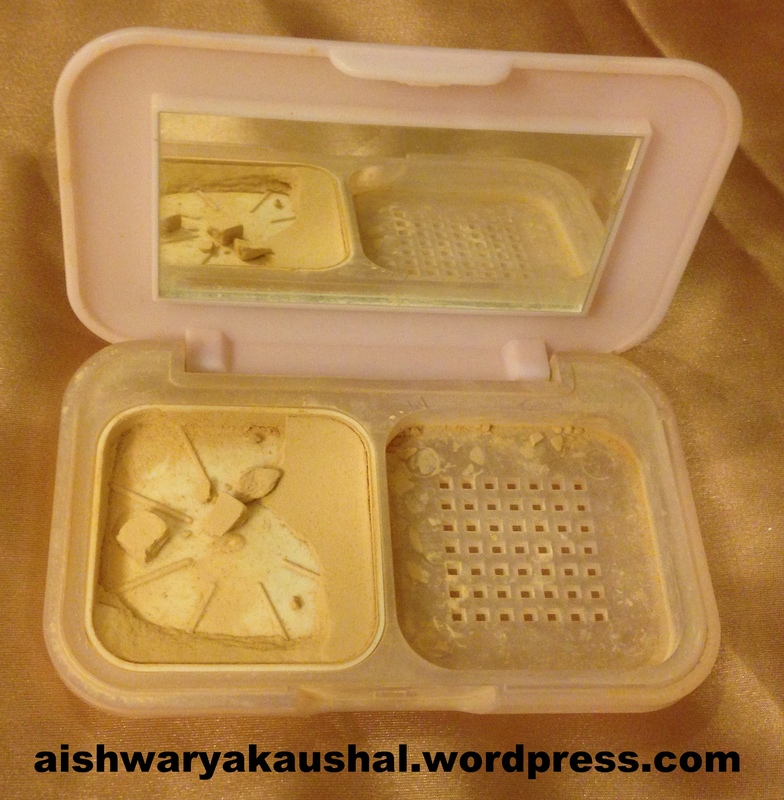 I will still use it because it is one of the best drugstore compacts you can find that is so inexpensive! Its not extremely mattyfing like powder matte but it looks natural like you have a natural glow. I am already using a backup. This is my favorite scent of all time! You have to go to a L’Occitane store and smell it! It is very feminine and girly! A perfect mixture of floral-fruity. The solid perfume doesn’t stay for a long time but I love the scent so much that I am thinking of getting the Eau De Toilette of this! I hope you enjoyed reading about my empties and little reviews!